A GoFundMe campaign to raise $1 billion for President Donald Trump’s wall on the southern U.S. border must refund the more than $20 million it has raised so far, after the campaign changed the way it intends to use the donations. Brian Kolfage — a 37-year-old Air Force veteran who received the Purple Heart after losing three limbs in Iraq — set up the GoFundMe. He posted on the campaign’s page Friday that the approximately $20,480,000 raised by more than 340,000 donors would no longer be donated to the federal government. Instead, the funds would go toward a non-profit organization he has set up to build the wall without the government’s help. Bobby Whithorne, director of North America Communications for GoFundMe, announced not long after the funding change that all donations will be refunded unless donors specifically choose otherwise. Because that is no longer happening, all donors will receive a refund on April 11 unless they elect to redirect their donation to Kolfage’s new non-profit, Whithorne said. However, Kolfage’s team eventually determined that the federal government would not be able to accept the donations anytime soon due to inaction within the legislative branch. 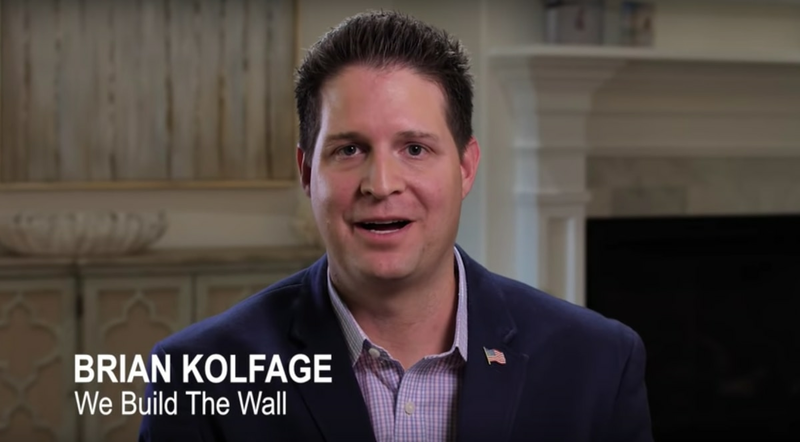 Kolfage has since created a Florida-based non-profit called “We Build the Wall Inc.” to take donations. Kolfage said his team believes it can complete its segments of the wall for less than half of the government’s estimated costs on a per mile basis. The mission is separate from President Donald Trump’s campaign to build a border wall, officials say. 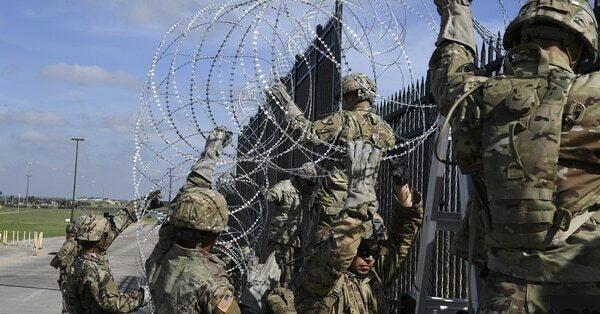 He added that he consulted with leading experts on U.S. border security and construction prior to making this decision. Kolfage has not said whether he is coordinating this new endeavor with the Trump administration. The new non-profit is already identifying the most densely crossed areas of the border and soliciting affected landowners along the border, according to Kolfage. He said it is studying the most feasible solutions based on terrain, barrier styles, environmental impact and efficacy, and ascertaining the willingness of border landowners to provide no or low-cost easements on their property for wall construction.